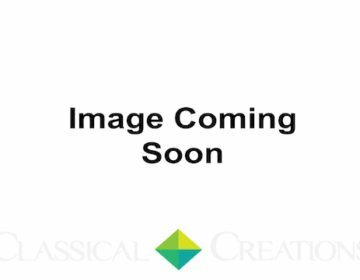 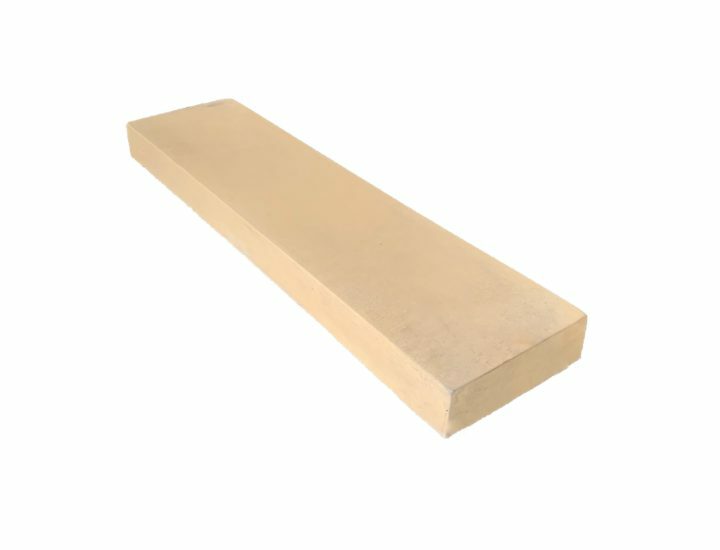 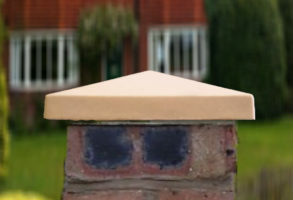 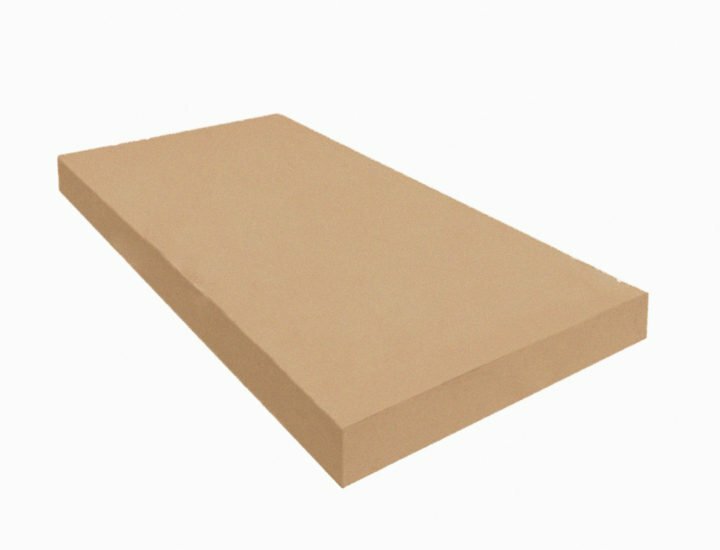 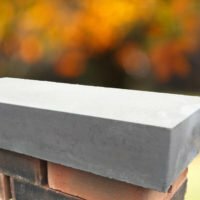 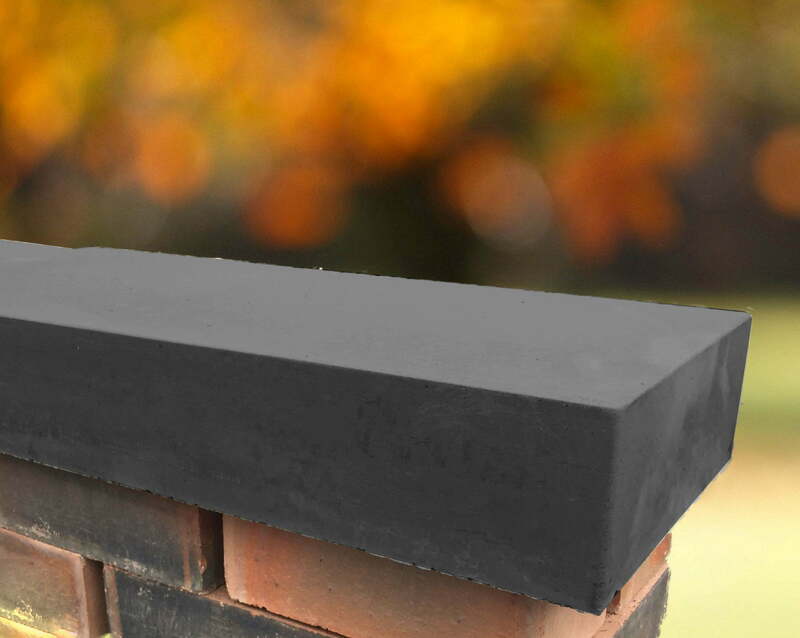 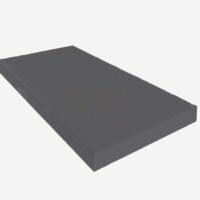 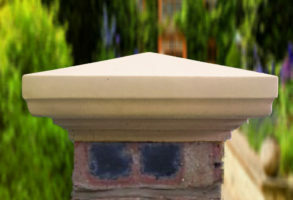 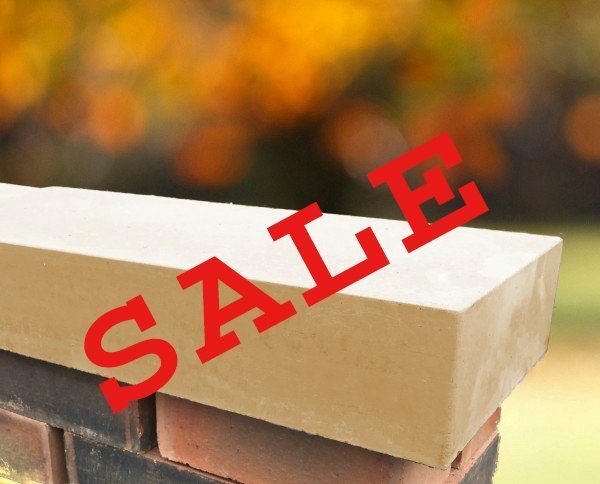 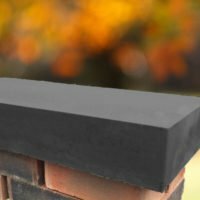 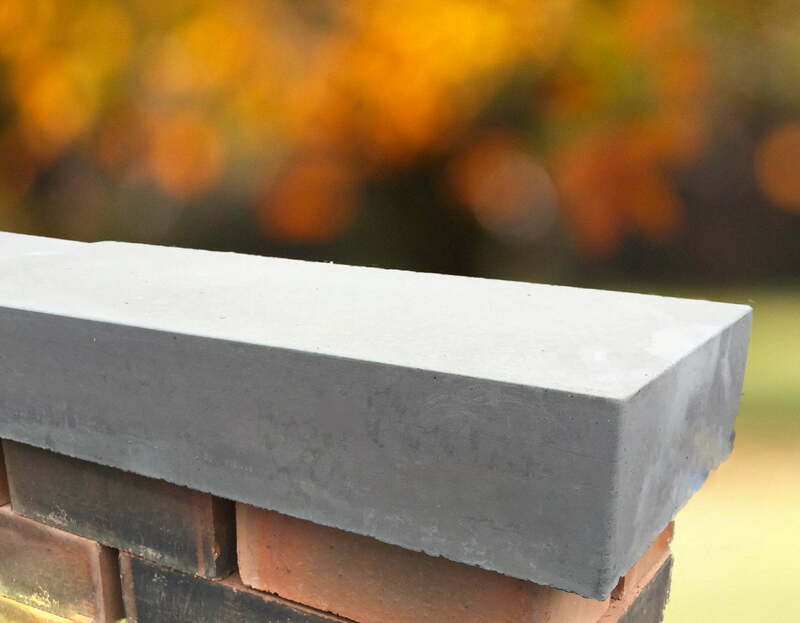 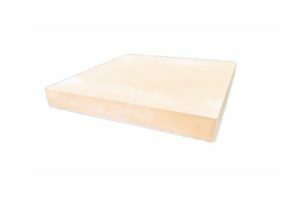 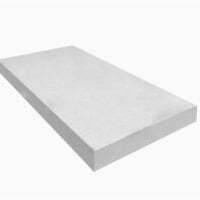 Our Flat Coping Stones range is a very modern, minimalist style of Coping Stone. 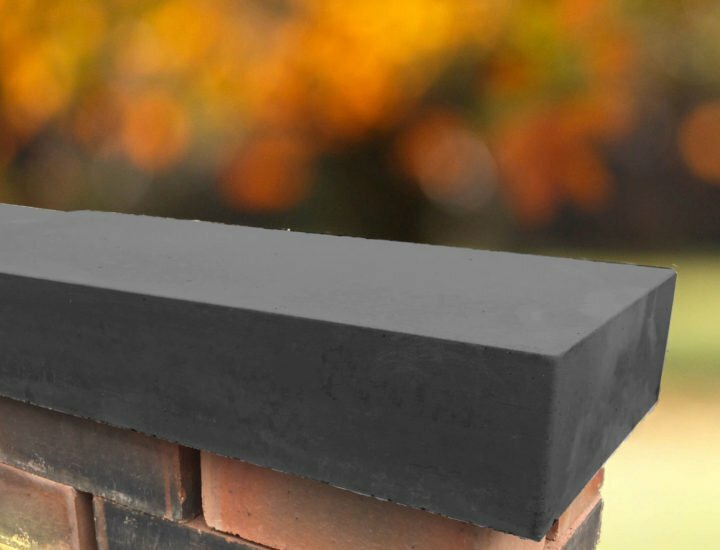 Simple yet elegant their flat shape makes them ideal for use on a wall where railings are to be fitted or where sitting is required. 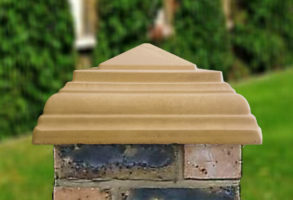 Perfect to cap your wall they prevent damage to brickwork and stop the unseemly build up algae and moss. 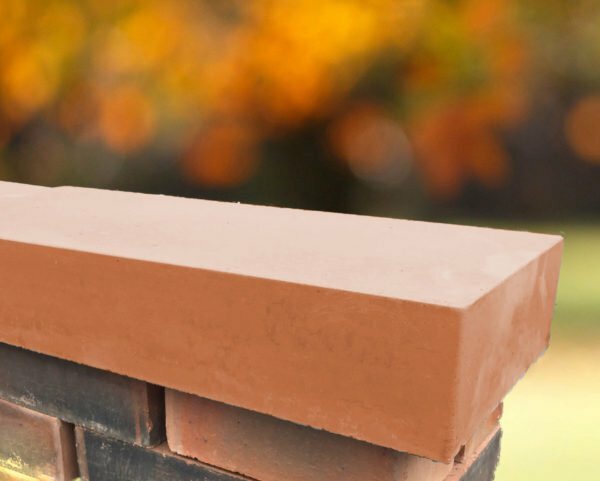 Our Flat Coping Stones can also be fitted with a “drip channel” on either side which prevents rain water from running down the face of your wall, thus protecting it from weathering. This must be specified when you call to order.